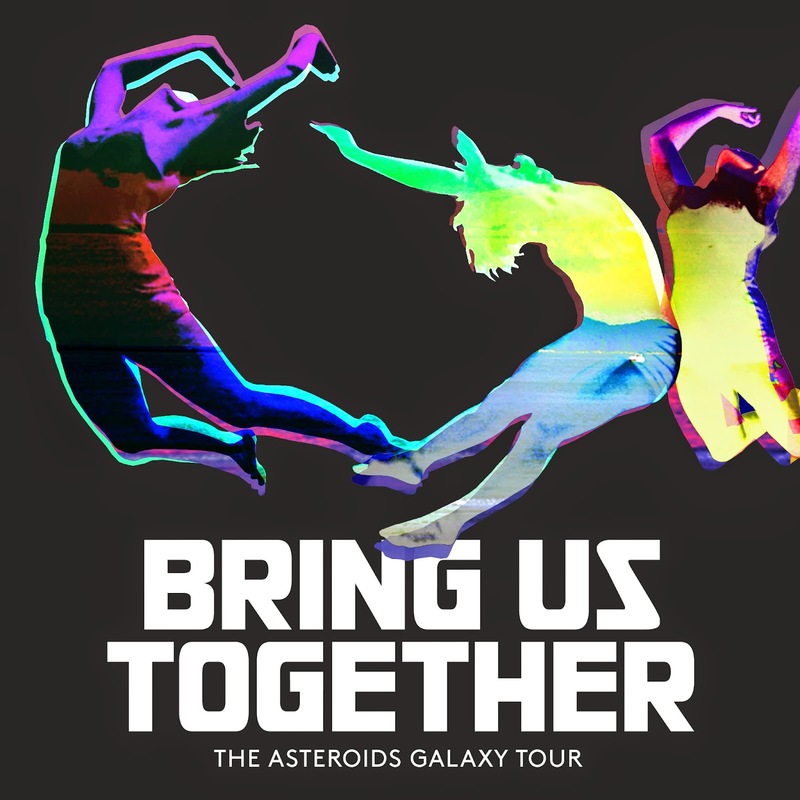 Danish pop powerhouse The Asteroids Galaxy Tour, consisting of Lars Iversen & Mette Lindberg, have recently announced the release of their highly anticipated third studio album, Bring Us Together- set to drop September 16th via Hot Bus/Rough Trade! 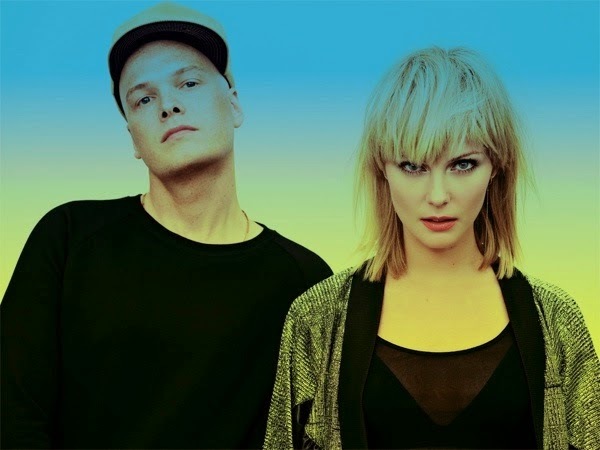 Having won audiences across the world over with their unique brand of deliciously fun & edgy pop, the Copenhagen duo will deliver eager fans & new listeners alike ten tracks of pure audio bliss. 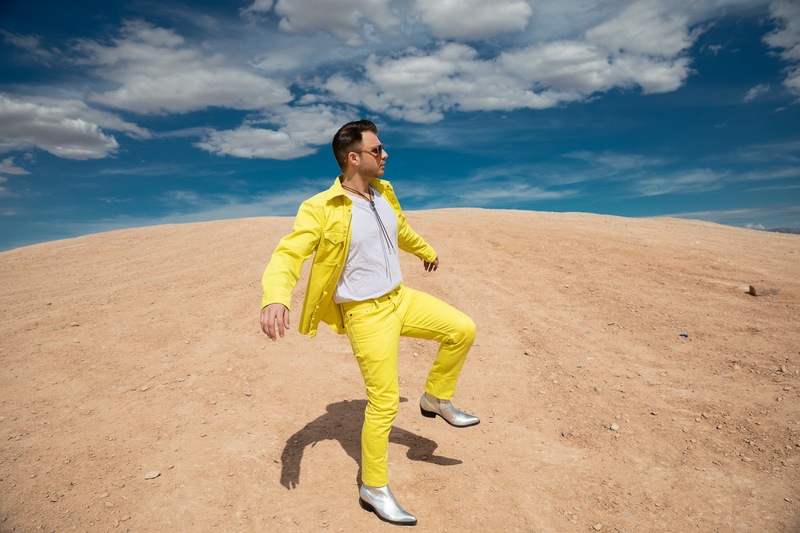 Bring Us Together's first single “My Club” is an instantly catchy pop masterpiece with a psychedelic vibe punctuated by pulsing club beats. Biting lyrics like “tonight, I’ll be the bullet in your gun” are laid atop smooth, melodic horn samples & killer percussion. For a taste of what to expect from the upcoming record, you can give “My Club” a spin Here where it’s available to post & share!